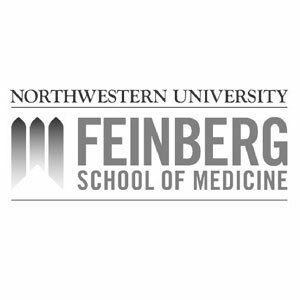 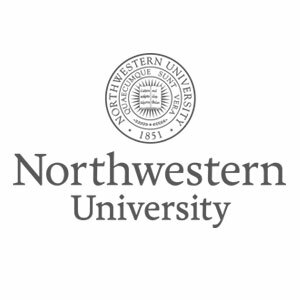 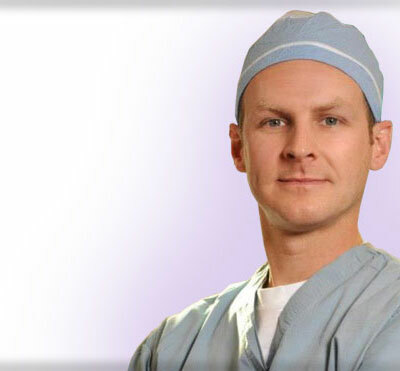 In his 12 years at Northwestern he has PERFORMED OVER 5000 COSMETIC SURGERIES. 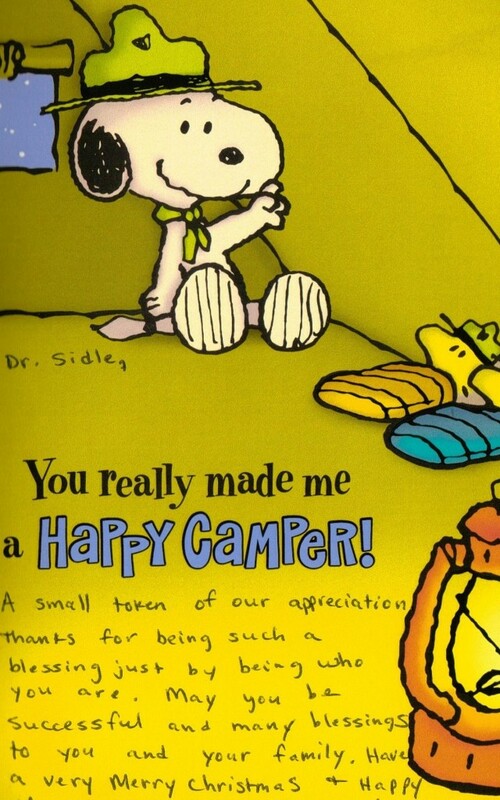 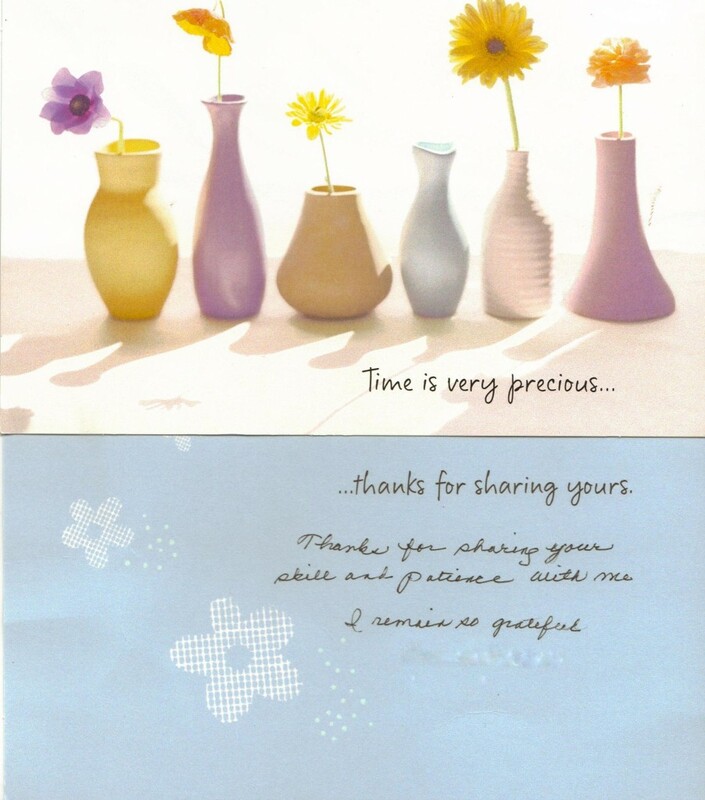 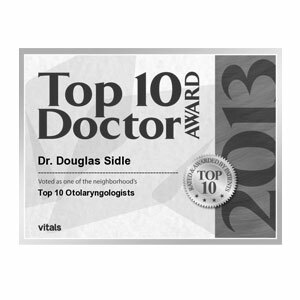 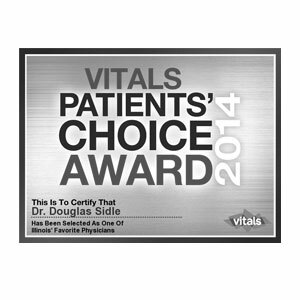 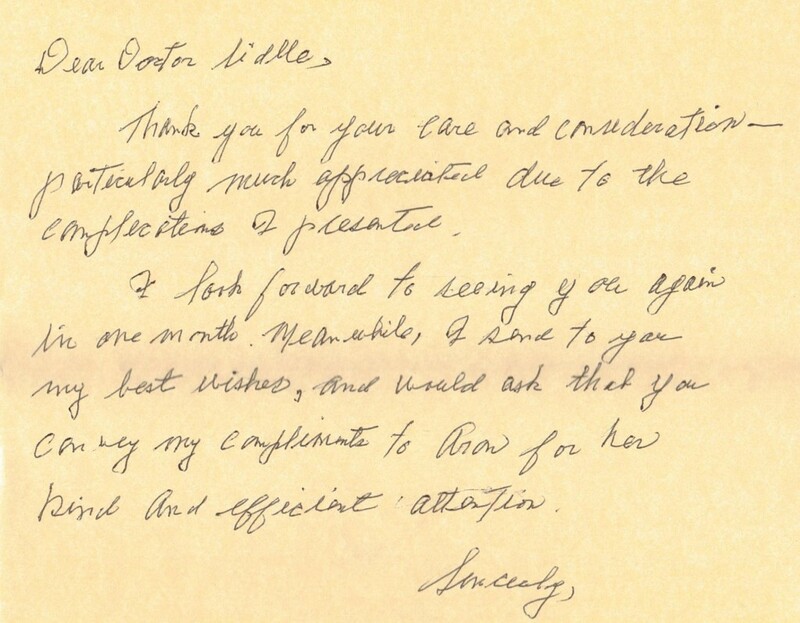 Dr. Sidle has participated in over 50 professional speaking engagements across the US and around the world. 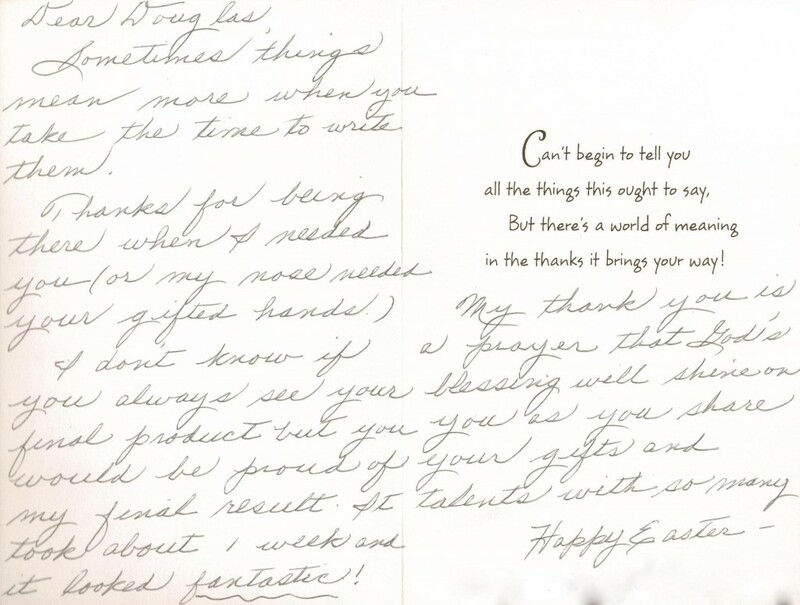 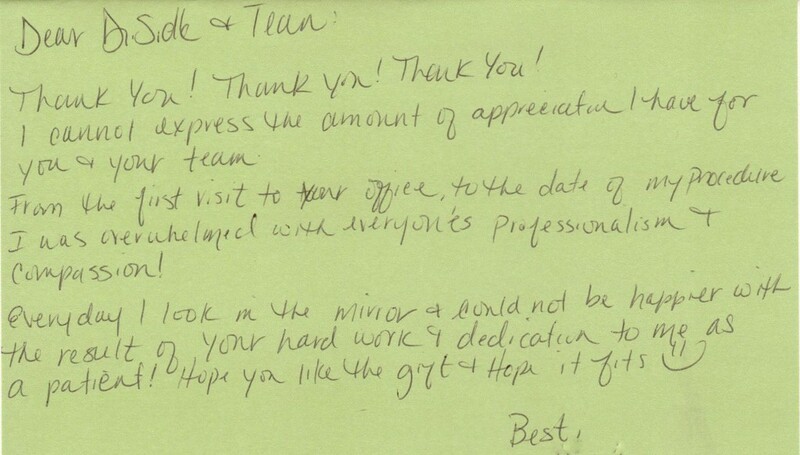 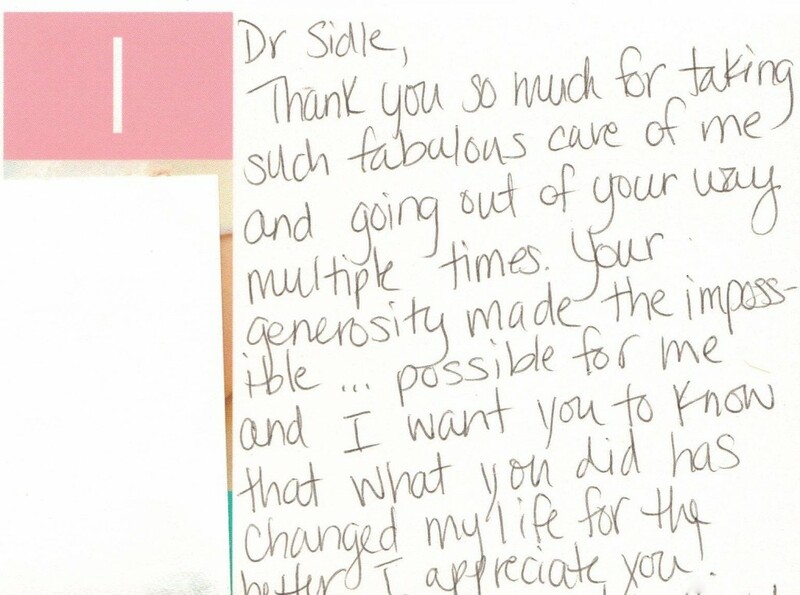 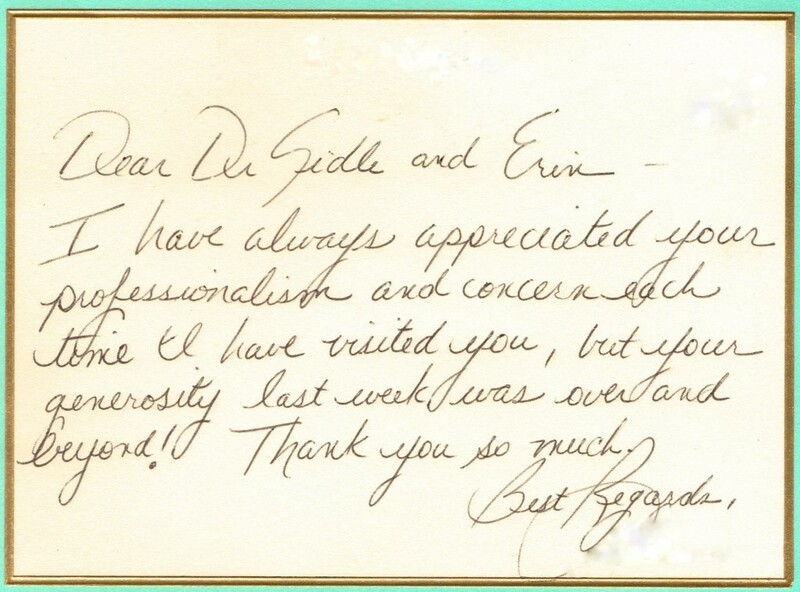 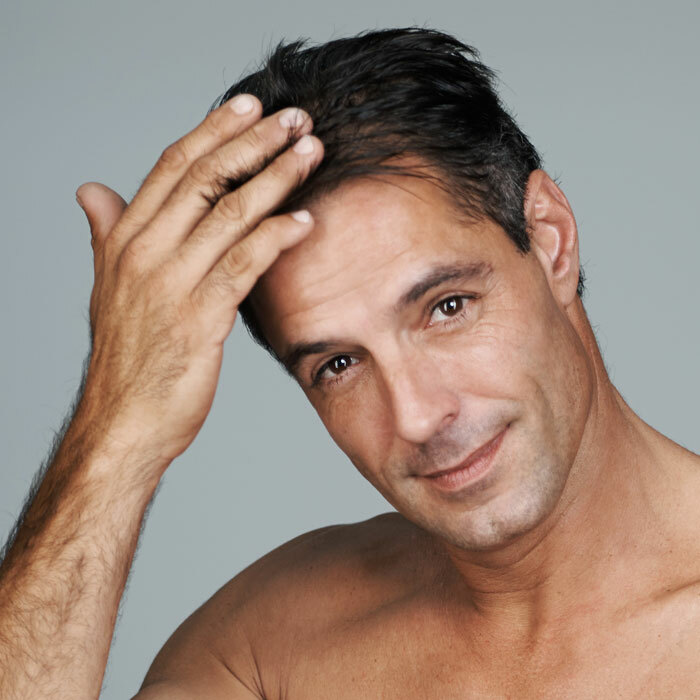 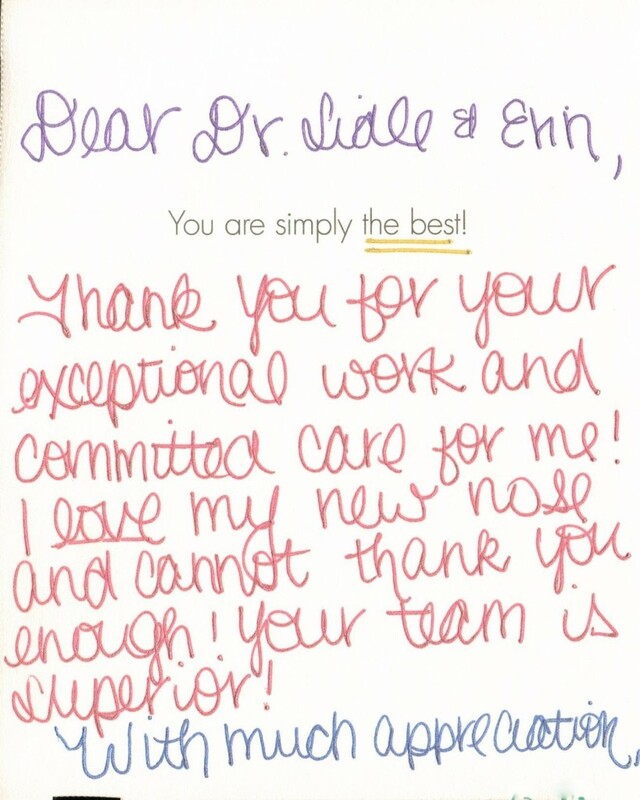 As a veteran in the field of plastic surgery for over 12 years, Dr. Sidle has built his reputation on flawless results and impeccable care to his patients. 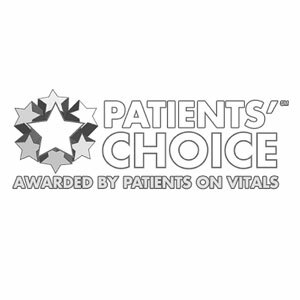 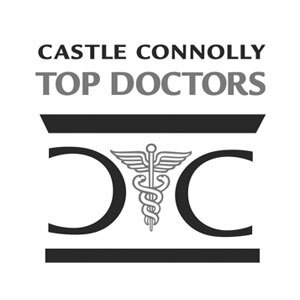 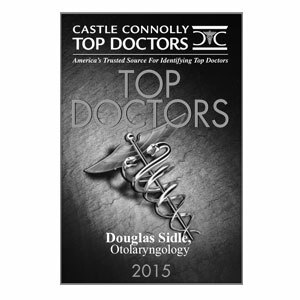 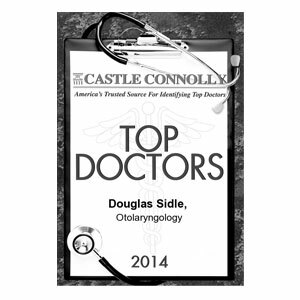 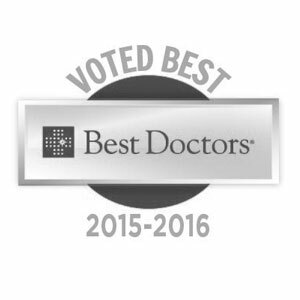 RECOGNIZED AS ONE OF CASTLE CONNOLLY'S TOP DOCTORS. 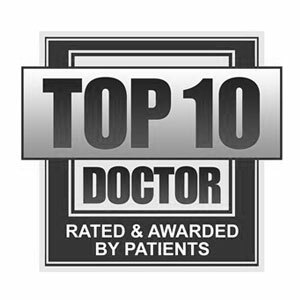 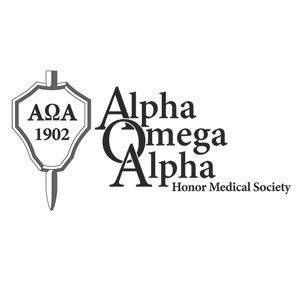 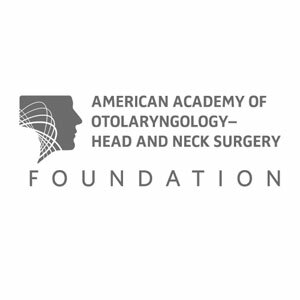 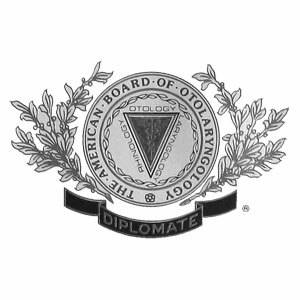 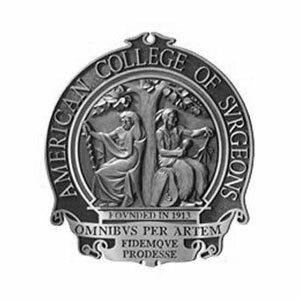 With this award doctors are nominated by their peers in an extensive survey process of thousands of American doctors each year. 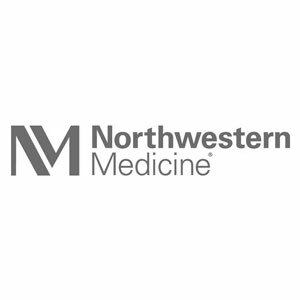 PRIMARY INVESTIGATOR FOR CLINICAL TRIALS. 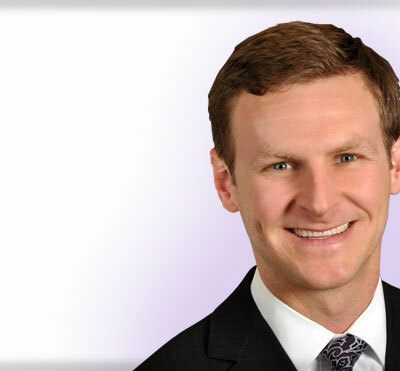 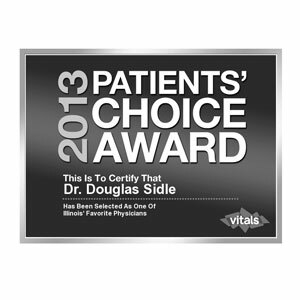 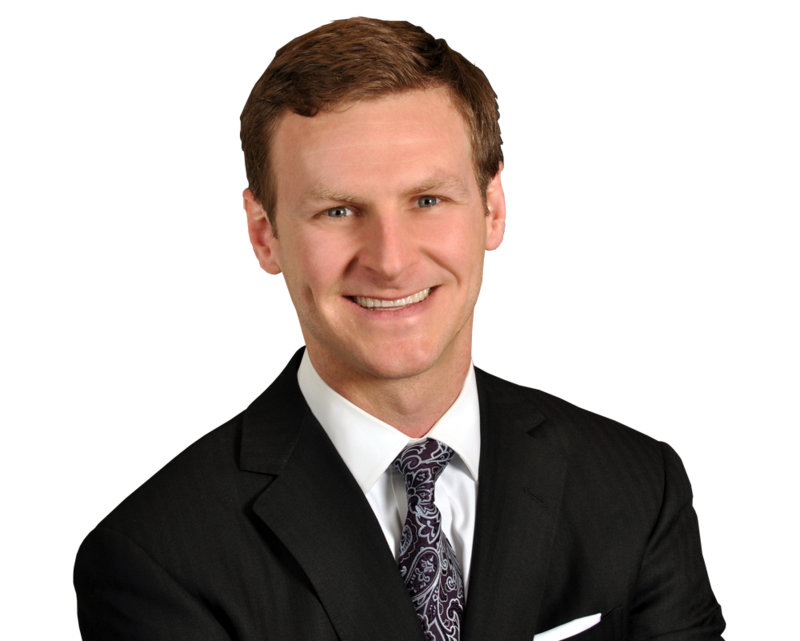 Dr. Douglas M. Sidle is a double board-certified, fellowship-trained Chicago plastic surgeon specializing in cosmetic and reconstructive surgery of the face, head and neck at Northwestern Memorial Hospital. 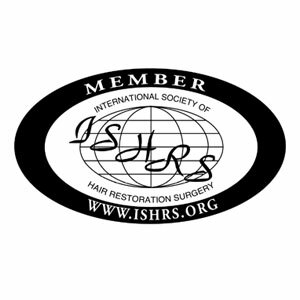 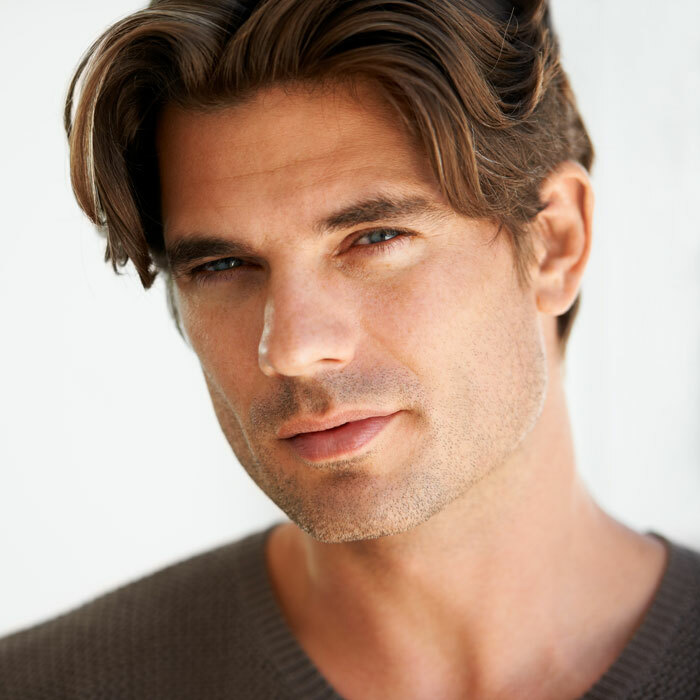 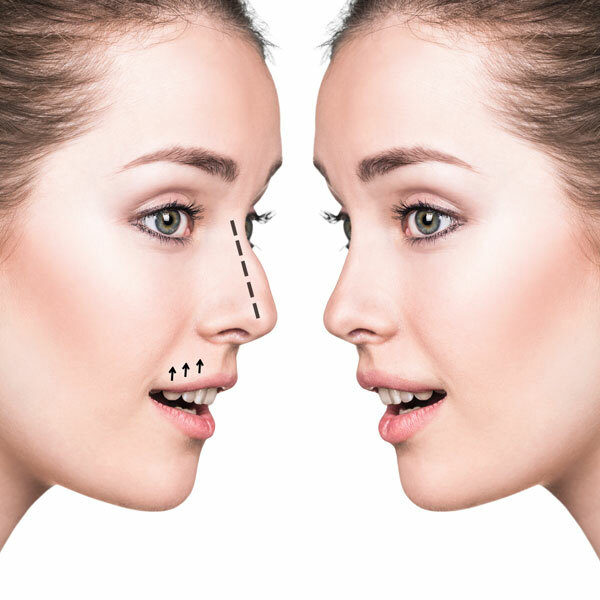 Dr. Sidle’s expert services range from improvements such as rhinoplasty, hair transplantation, hairline lowering, facelifts, neck lifts, eyelid surgery (blepharoplasty) and forehead surgery, to minimally invasive office procedures, including Botox injections, collagen injections, skin peels, dermabrasion, scar revisions, lip augmentations and mini cheek lifts. 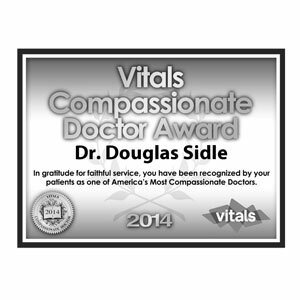 We encourage you to browse our site to learn more about Dr. Sidle’s services and philosophy, view some of his results, and schedule a highly individualized consultation. 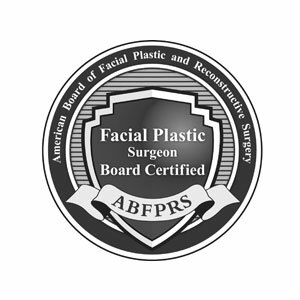 As Division of Facial Plastic and Reconstructive Surgery Director, Dr. Douglas M. Sidle, believes in developing a close relationship with his patients so that he may learn as much as he can about their needs and concerns. 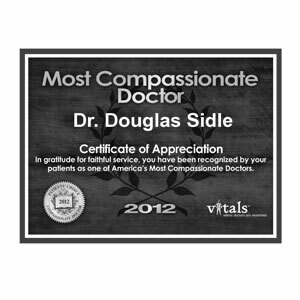 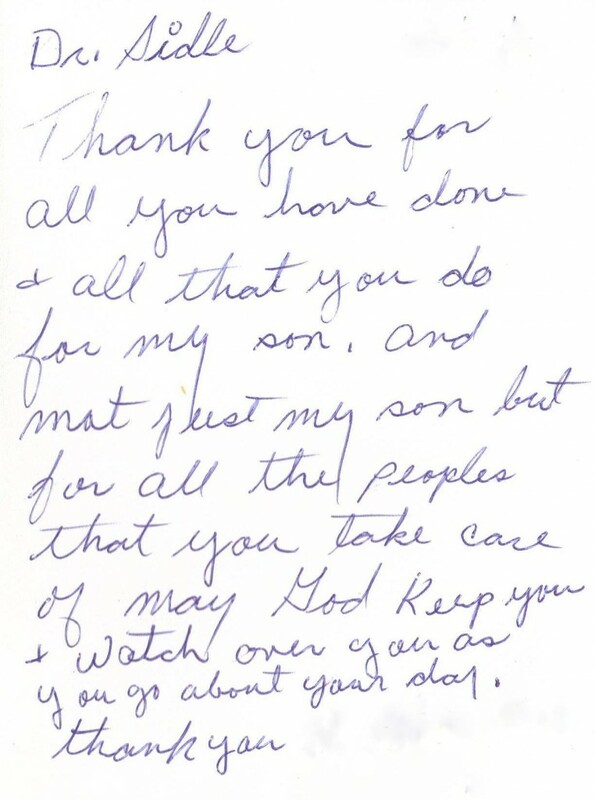 It is his belief that as a surgeon, he takes on the responsibilities of educating, supporting, and counseling his patients. 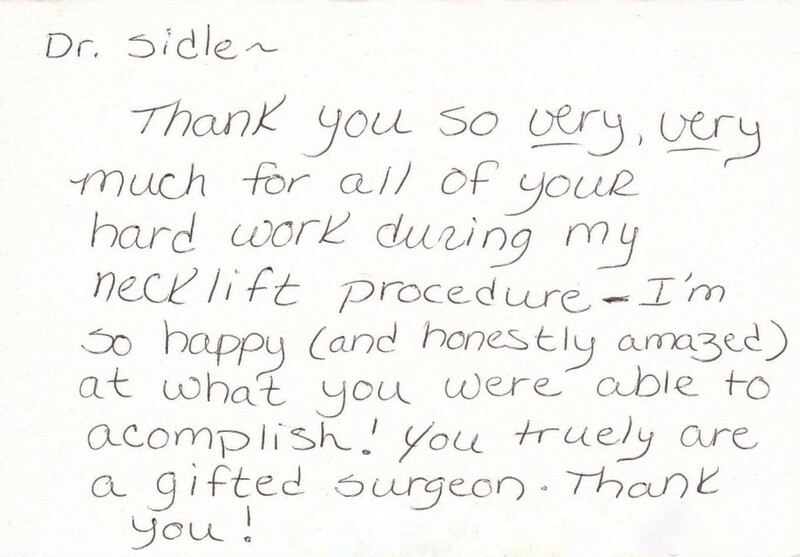 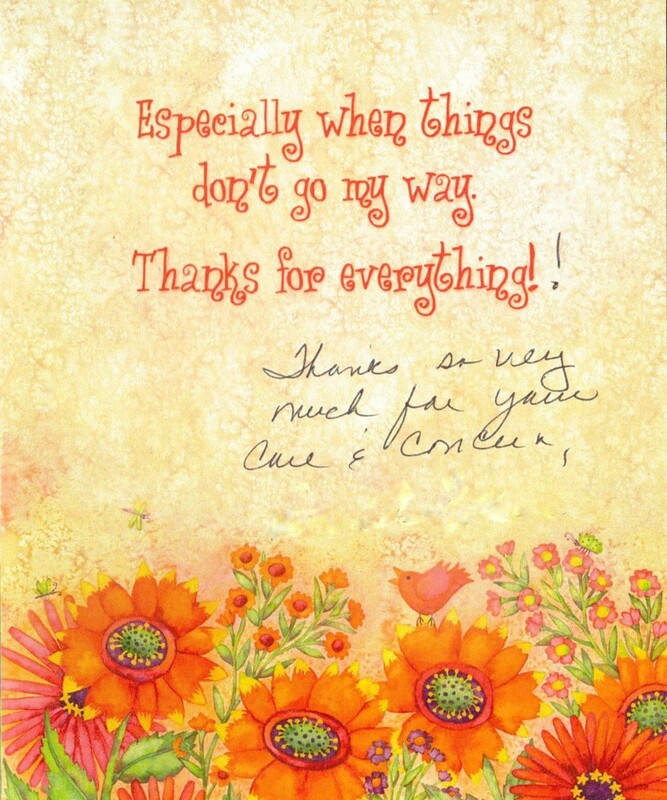 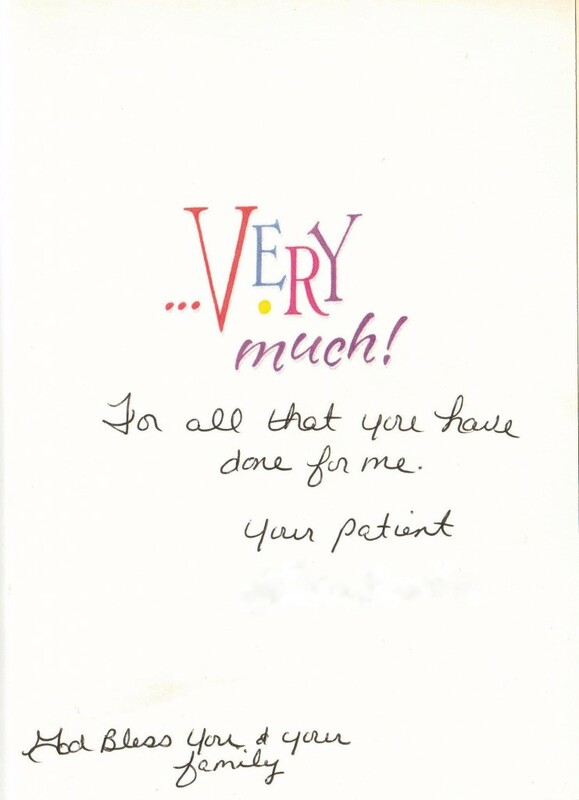 In addition to performing the procedures, he is actively involved with his patients before their procedures and through every step of the recovery process. 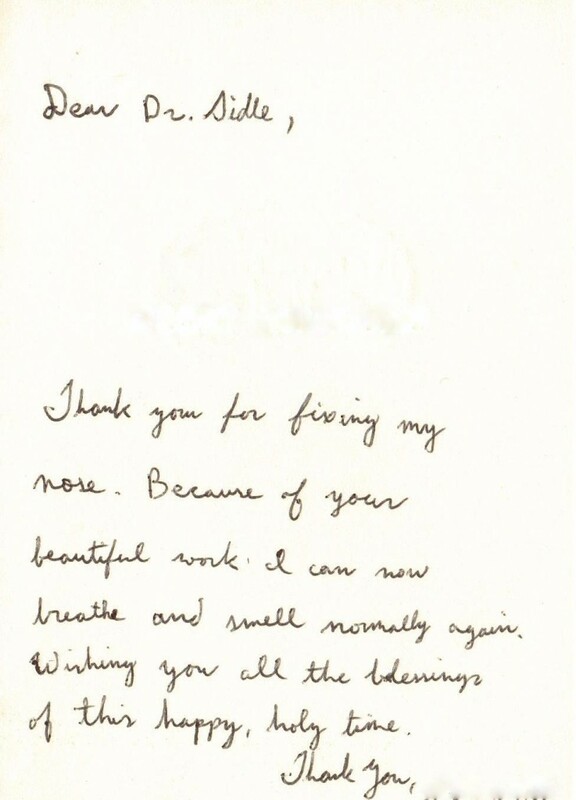 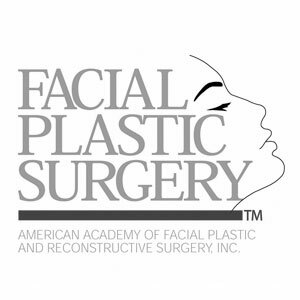 His humanistic approach coupled with his excellent background and technical skill in facial plastic surgery provides a sense of security and reassurance to his patients.